Belfast start-up Pitchbooking has secured £250,000 in a funding round that will boot it into the premier league in sports facility management. 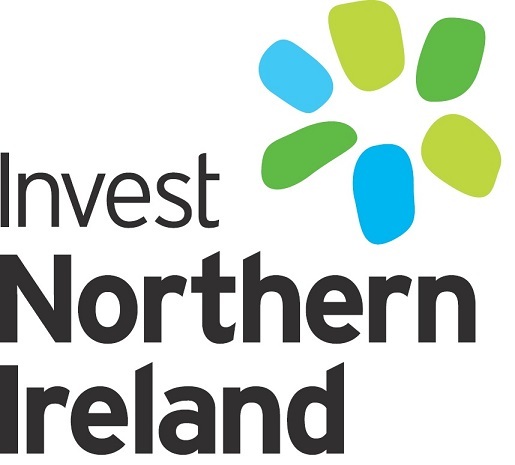 The investment round was led by local investment firm Aurient Ltd and backed by Techstart Ventures and Co-Fund NI, managed by Clarendon Fund Managers. Based in the Ormeau Baths in Belfast as well as CodeBase in Edinburgh, Pitchbooking has developed a platform that provides greater access to sports facilities for the public while streamlining the facility owner’s internal processes. The company launched last year with Oxford City Council as its first major customer. A recent partnership with Goals has resulted in Pitchbooking offering services in over 50 locations across the UK. Founded by life-long friends Fearghal Campbell, Chris McCann and Shea O’Hagan who all went to school together in Armagh, the platform has already facilitated over 15,000 sport sessions for members of the public. “Before Pitchbooking, finding a place to play meant the time and frustration of hopeful phone calls, booking slips and outdated payment methods,” explained Shea O’Heagan, CEO of Pitchbooking. “Facility managers, on the other hand, are too often caught in a painful administrative tangle of enquiries, invoices, double-bookings and other such headaches. Many also don’t have the time or resources to promote their facilities to the wider public. The new capital raised will be used to support Pitchbooking’s growth ambitions in the UK and the rest of the world. Aurient Ltd partners Anthony Kieran and Cecil Hetherington will be joining the board of Pitchbooking. “Pitchbooking offers an elegant web-based solution to two common problems – fragmented information in terms of being able to see what facilities are available in your local area, and friction in the process of booking and payment leading to a market which functions very inefficiently,” said Hetherington, who will become chair of the company.